Connecticut actor William Gillette was 62 or 63 when he played Sherlock Holmes on film. 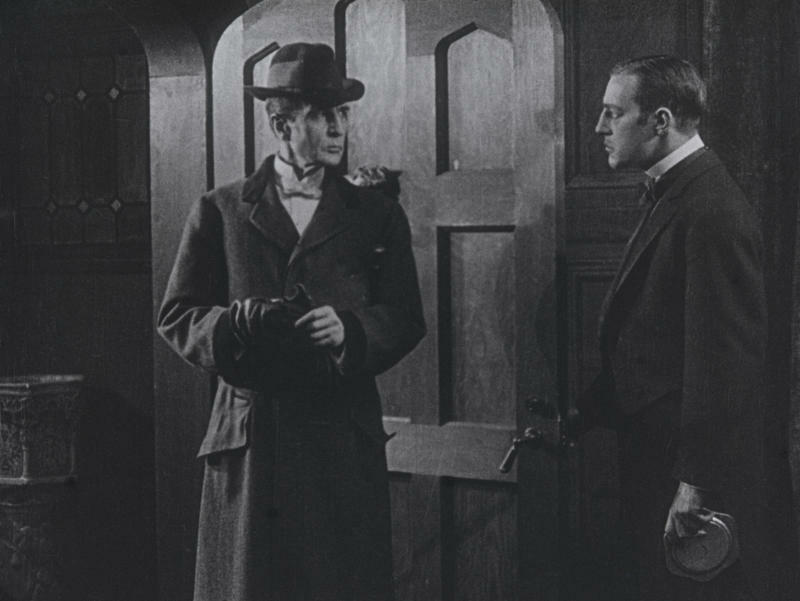 Film preservationist Rob Byrne says Holmes is commanding in the newly discovered 1916 film version of Sherlock Holmes. A screenshot from the recently discovered 1916 silent film "Sherlock Holmes". 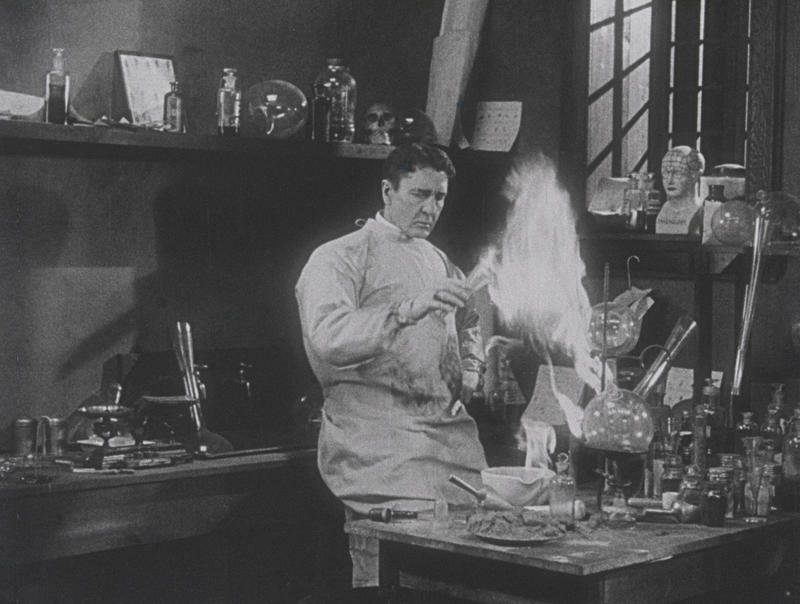 A long lost, feature-length silent film starring Connecticut actor William Gillette as Sherlock Holmes was discovered earlier this month in France. "It's too little to say that William Gillette resembles Sherlock Holmes; Sherlock Holmes looks exactly like William Gillette," said Orson Welles. For over 30 years, Connecticut actor William Gillette played Sherlock Holmes on stage, logging more than 1,300 performances. According to Henry Zecher, author of William Gillette, America's Sherlock Holmes, Gillette shaped the modern image of Arthur Conan Doyle's British sleuth. "Gillette created the image," Zecher said. "He wore the deerstalker cap; he smoked the pipe, the dressing gown in his rooms at Baker Street; the phrase, 'It's elementary, my dear Watson,' although the words are in the Sherlock Holmes canon by Doyle, they were put together like that by Gillette. He personified Holmes." Gillette's long career was winding down as motion pictures and audio recording were in their infancy. Until very recently this audio clip was believed to be the only existing record, besides still images, of Gillette as Sherlock Holmes. Film historians have known about a long lost 1916 silent film starring Gillette as Sherlock Holmes. Earlier this month, a copy of that film surfaced in France. 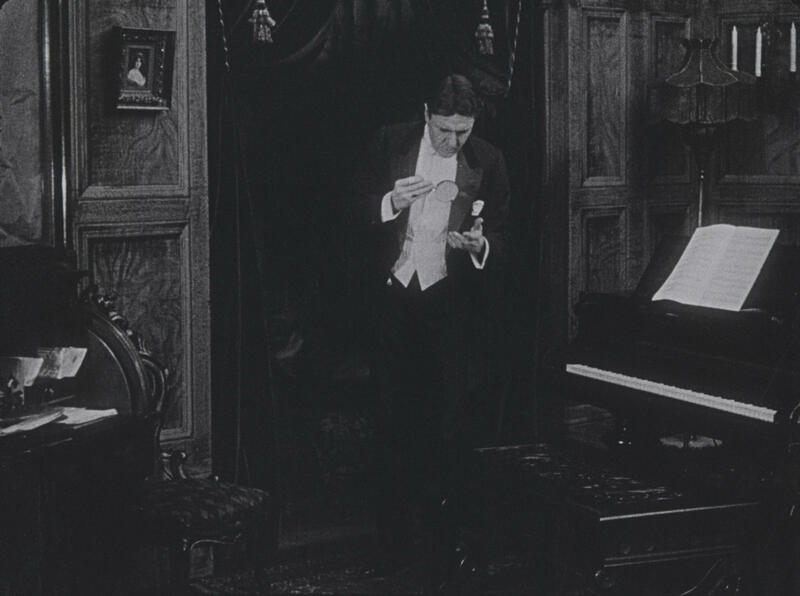 "Less than 20 percent of the films from the first 30 years of cinema survive in any form today," said film preservationist Rob Byrne, who is tasked with restoring the Gillette film. "The odds of finding a complete silent-era feature are not great, but to find this one, of all things, is really amazing." Byrne said a negative of the film was archived in Paris's Cinémathèque Française among a trove of Sherlock Holmes related films. In the silent film era, negatives were sent overseas, to be developed and released for European movie theaters. Byrne said that although Gillette was 62 or 63 years old when he starred in the film, he cuts a very dashing figure on screen. "He really commands with authority," he said. "He is very tall. He is the tallest person on the screen, and quite dynamic. All of the performances are very subdued, which is a pleasant surprise, considering that Gillette came from the stage." The film was shot on location in Chicago by Essanay studios, and was directed by Arthur Berthelet. 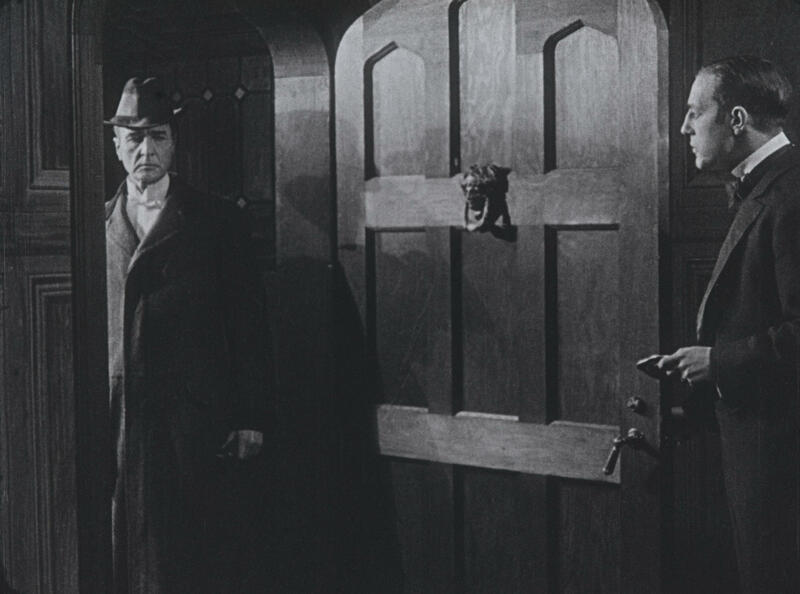 "William Gillette's Sherlock Holmes" gets its modern premiere in May at the San Francisco Silent Film Festival. 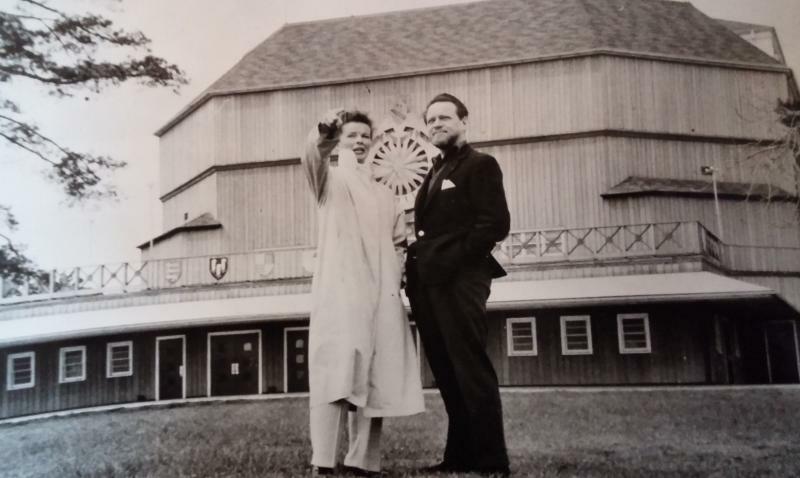 If you want to manage a once-popular theater that has hosted stars like Katharine Hepburn and James Earl Jones, the town of Stratford wants to hear from you.